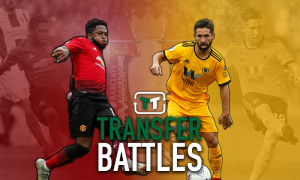 Moutinho Transfer On A Knife Edge | The Transfer Tavern | Where football transfer rumours fly or die! Joao Moutinho is without doubt Tottenham Hotspur’s most wanted. Twitter is exploding with the suggestion that the deal is as good as done. One example is from a Portuguese journalist by the name of Joao Ruela who’s bio states he is a journalist for Diário de Notícias. 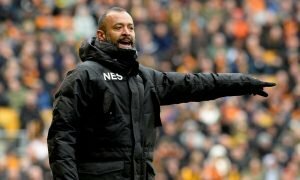 “It’s an impossible deal for the club,you have to bear in mind that this is a player with a 40million euro release clause. So where does the truth lie? Is this set to be the coup and the Spurs coach is playing it down, or is this simply just another last last deadline day minute fiasco for the Lilywhites?